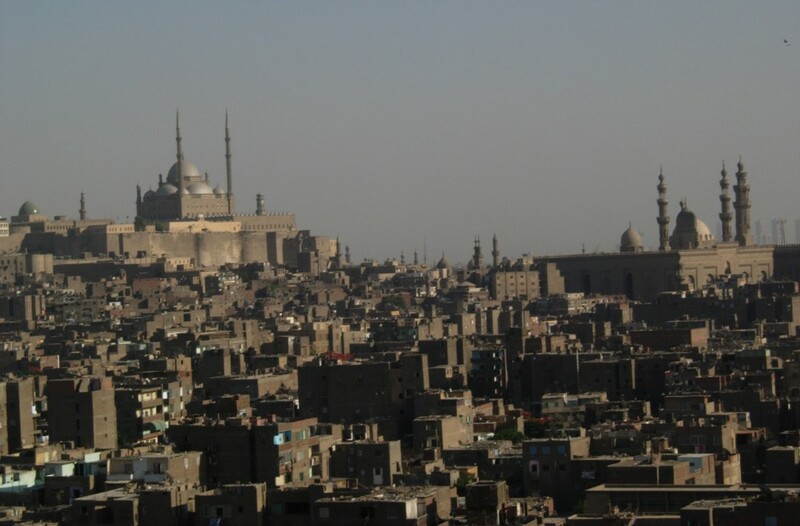 Islamic Cairo is a part of central Cairo mainly significant for its historical mosques and other Islamic monuments. Unfortunately, it is passed over by Cairo Citadel. Islamic Cairo also referred to as Medieval Cairo or Fatimid Cairo, was founded in 969 as the royal enclosure for the Fatimid caliphs. Ahmad ibn Tulun established Al-Qatta’i as the new capital of Egypt, and remained the capital until 905, when the Fustat once again became the capital. After Fustat was destroyed in 1168/1169 to prevent its capture by the Crusaders, the administrative capital of Egypt moved to Cairo, where it has remained ever since. It took four years for the General Jawhar Al Sikilli to build Cairo and for the Fatimid Caliph Al Mu’izz to leave his old Mahdia in Tunisia and settle in the new Capital of Fatimids in Egypt. Fustat was a novel city built as a military garrison for Arab troops, after Memphis, Heliopolis, Giza and the Byzantine fortress of Babylon-in-Egypt. It was the closest main location to Arabia that was accessible to the Nile. 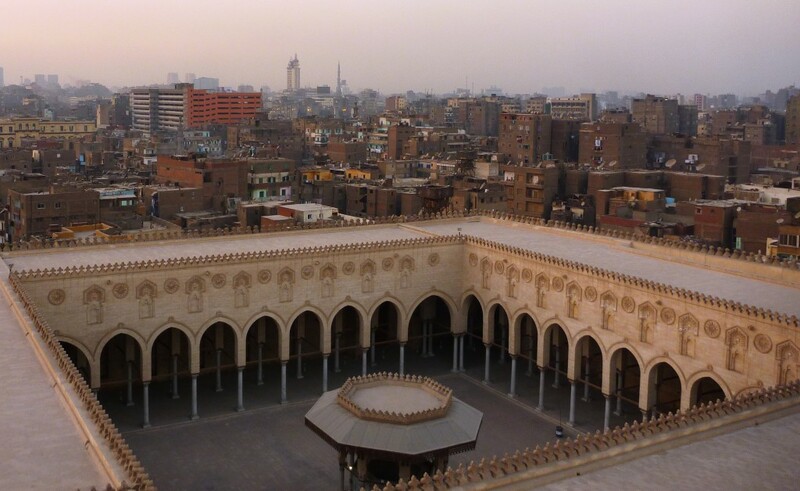 During the Fatimid era, Cairo was officially founded in 969 as an imperial capital just to the north of Fustat. Over the centuries, Cairo grew to absorb other local cities such as Fustat, but the year 969 is considered the “founding year” of the modern city. In history of Islamic Cairo, from 1798 to 1801 Napoleon’s French army briefly occupied Egypt, after which an Albanian officer in the Ottoman army named Muhammad Ali Pasha made Cairo the capital of an independent empire and amazingly it lasted 77 years. Egypt was granted its independence in 1922. 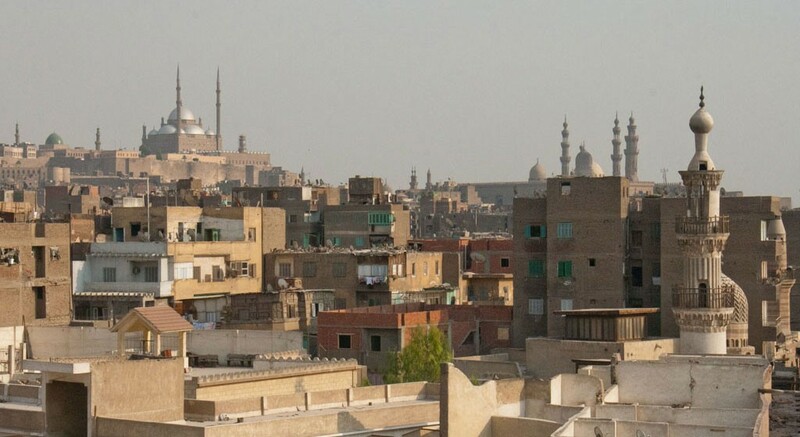 Today, Islamic Cairo includes the Mosque of Ibn Tulun, Al-Azhar University, the oldest university in the world, the Al-Hakim Mosque, and many other famous mosques and buildings.